Want to have fun getting fit? Learn to look after yourself? Find something different to help you set personal or family goals? 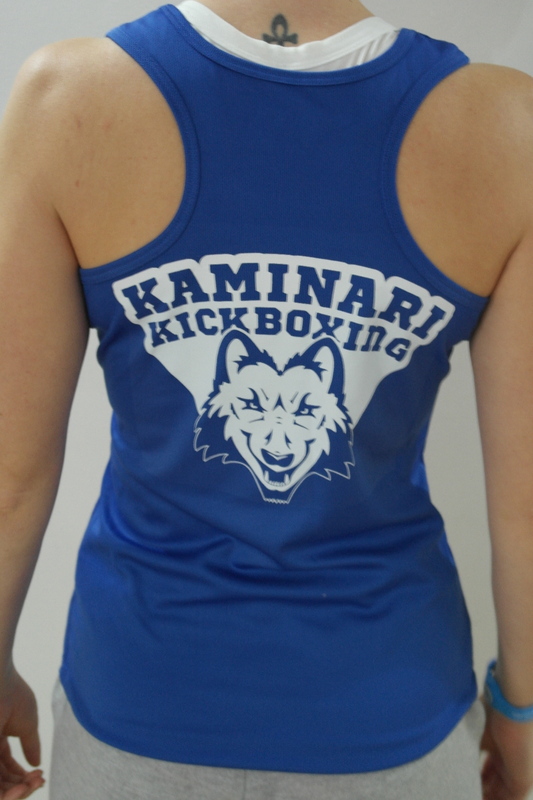 Kaminari Kickboxing has the ability to provide you with all of these and much more! 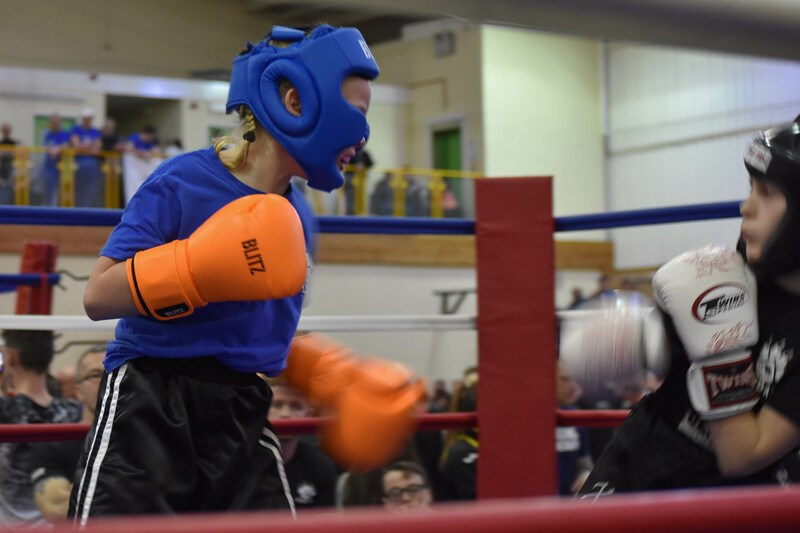 So many people decide to lose weight using crash diets or extreme short term exercise regimes and lose interest as there is no long term goals, why not start a sport where you can achieve these goals and continue passing milestones for as long as you train in Kickboxing. Surely it makes more sense to make your fitness goals productive and fun. 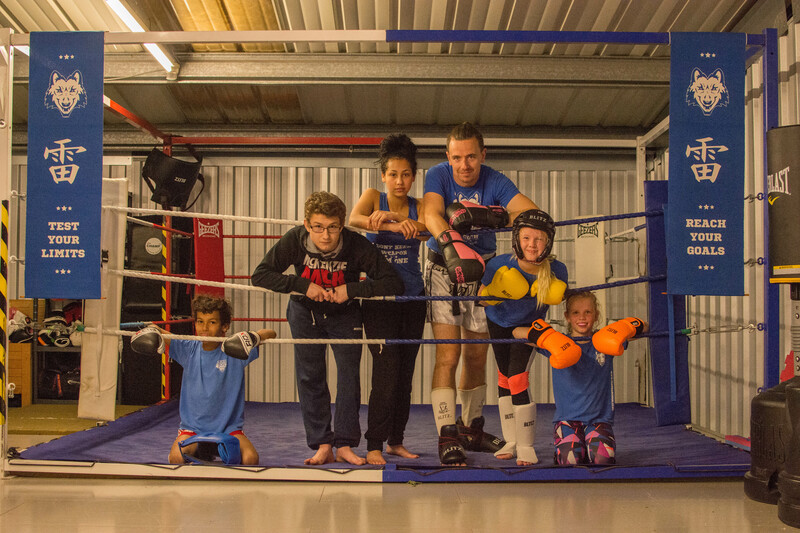 If your looking for a way you and/or your family to learn how to look after yourself and have the chance to bond through training and achieve those goals together then Kaminari Kickboxing will give you the ability to achieve all this and more. Big promises we know and now its time to explain why we can do this and so much more. Kaminari Kickboxing is run with fun at heart and self discipline in mind, running constructive exciting kickboxing classes, with our youngest students aged just 5 and our oldest, well lets just say they’re older, everyone is welcome whether you have been training for years and are looking for a new club to push you further or never stepped foot in a class and would like a friendly team of people to introduce you to the world of kickboxing the Kaminari Kickboxing way. 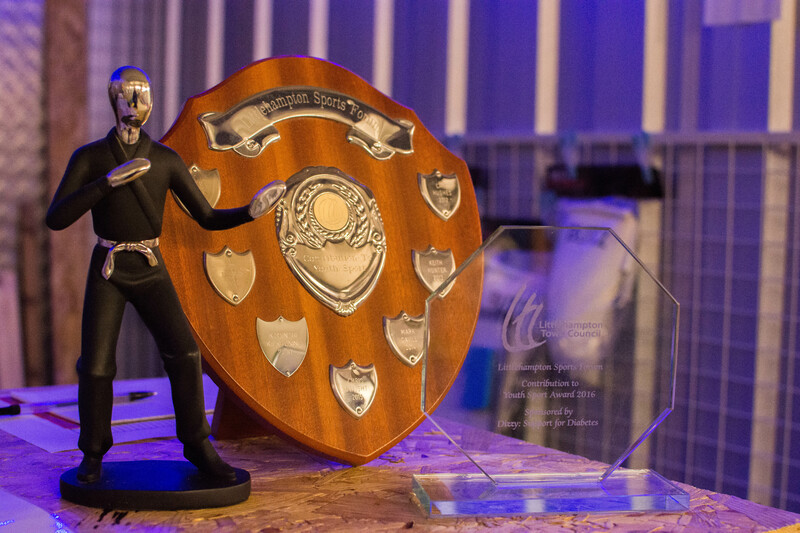 Based in Littlehampton at Titan Self Storage, we give the people of Sussex an opportunity to train regular classes, that don’t break the bank, every week, in our own dedicated facility. 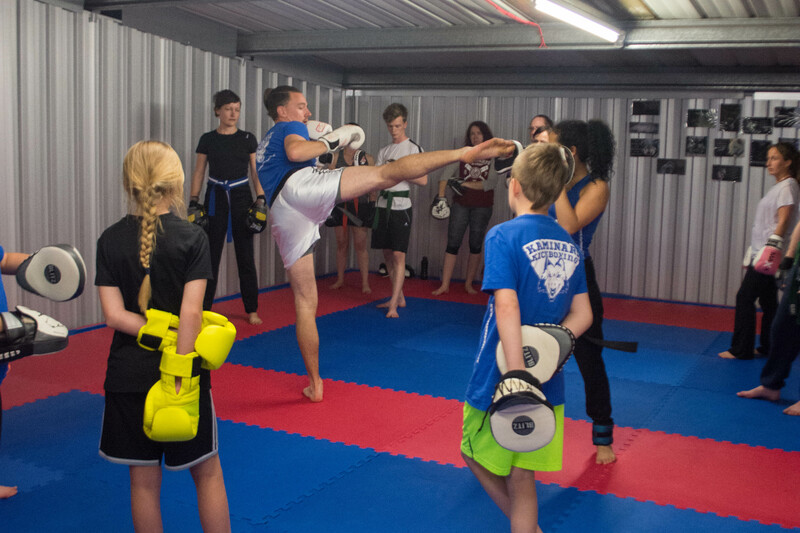 Our littlehampton kickboxing classes are run at our HQ known as The Den at Titan Self Storage in Littlehampton, just off the Tesco roundabout towards Littlehampton Station, the classes are run for everyone giving people a chance to interact with each other and become part of our pack. 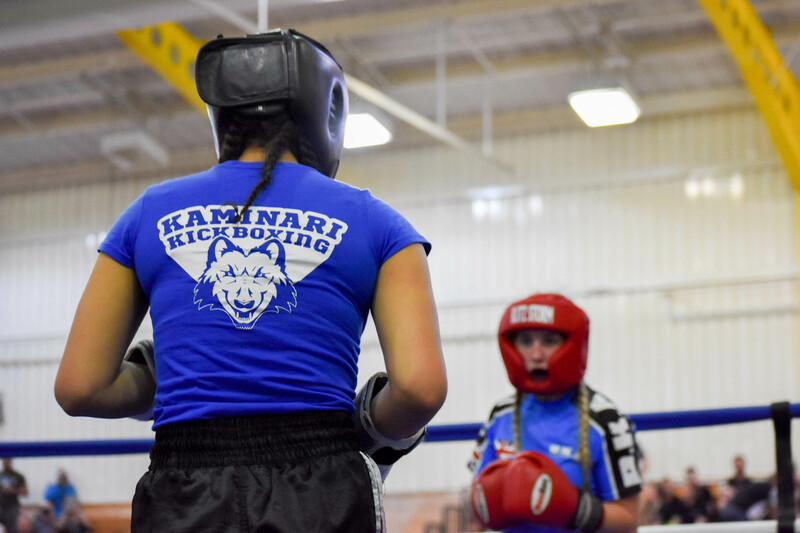 We have matted floors to ensure there is less impact on the joints during training, punch/kick bags, pads a boxing ring and much more to make sure the training experience at Kaminari Kickboxing is the best there is. We utilise The Den in many different ways for the various classes we run but you will always find it clean and ready to go every time you turn up. 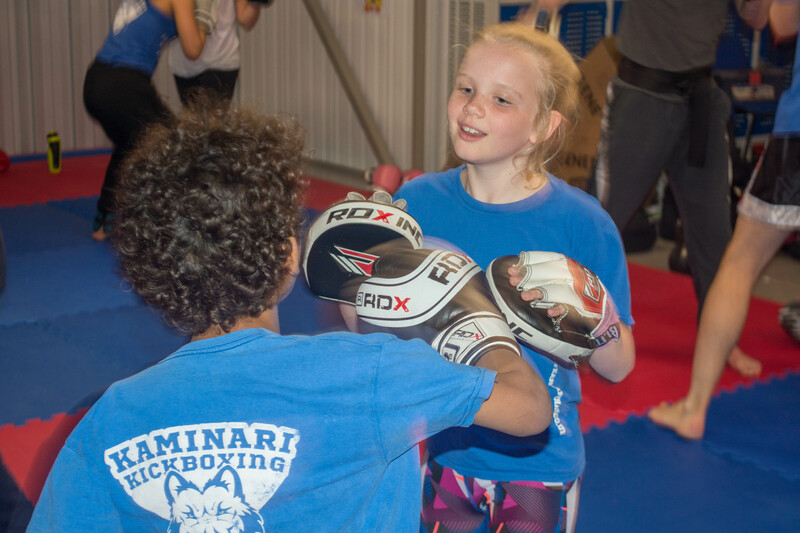 Many of our students train at all our sessions throughout the week, but whether your aim is to train Kickboxing once a week or as much as possible we will cater to this with classes run regularly and private sessions available on request at The Den, Littlehampton. Want to come and join us? Feel free to contact us or just turn up at one of our classes. We look forward to having you as part of the team. 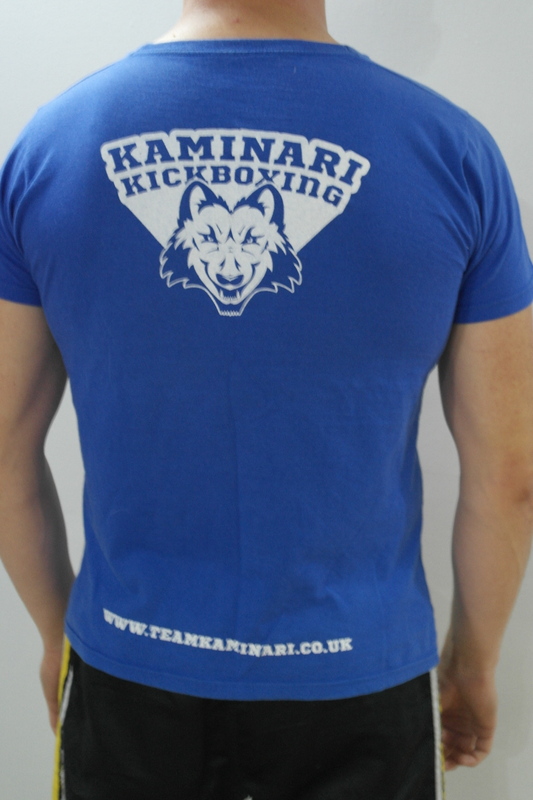 Kaminari Kickboxing classes are run out of ‘The Den’ at Titan Self Storage in Littlehampton, West sussex. 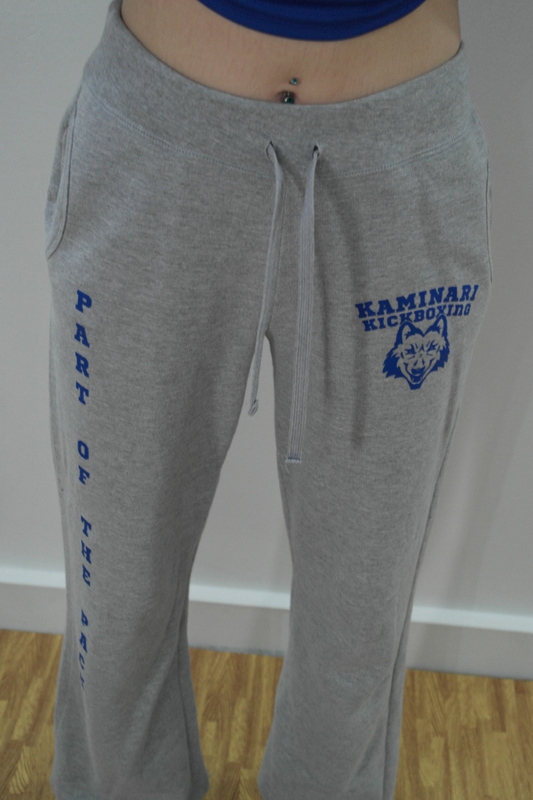 The Kaminari Kickboxing Den is a fully equipped premises run for the benefit of all of the students. 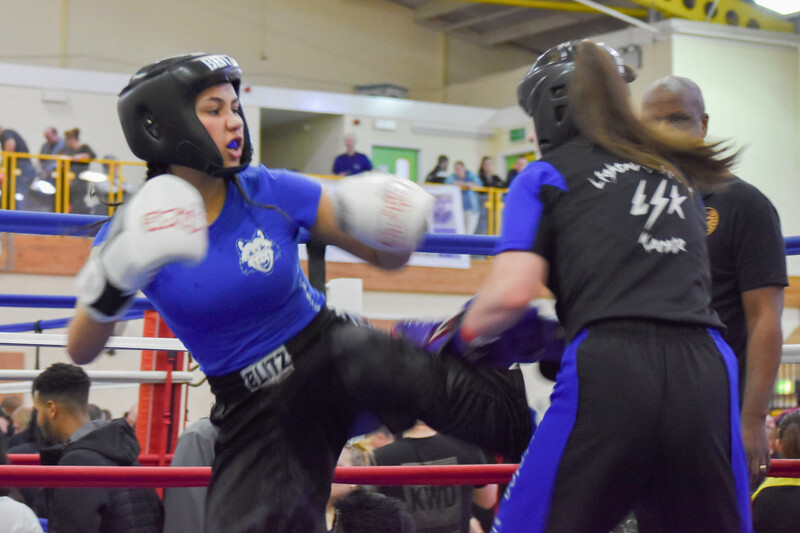 The classes encourage people to push themselves to the limit giving them an outlet to focus their minds and create a healthier lifestyle both physically and mentally using kickboxing as an aid. 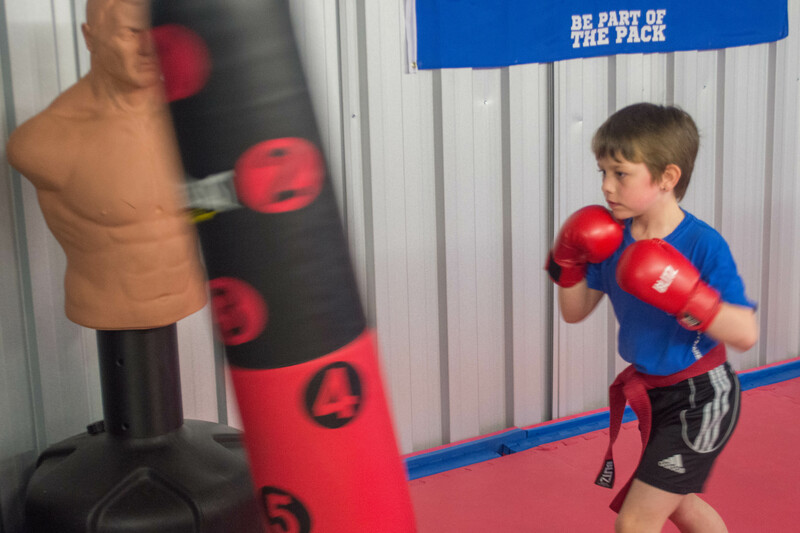 The Den was set up at Titan Self Storage in Littlehampton to create a fully equipped facility including a boxing ring, punch/kick bags, EVA foam matted floors, pads and gloves. 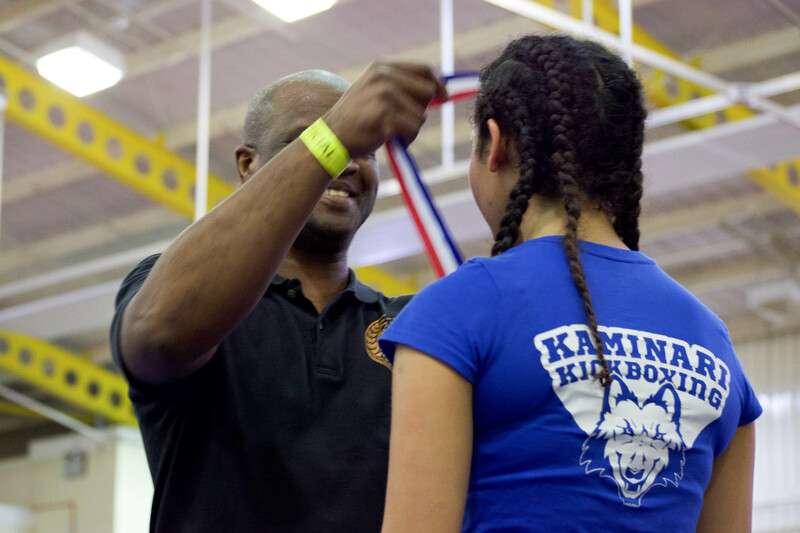 Allowing everyone to train safe in the knowledge that they have everything they need at their disposal to succeed in their Kickboxing training whatever their goals may be with Kaminari Kickboxing. 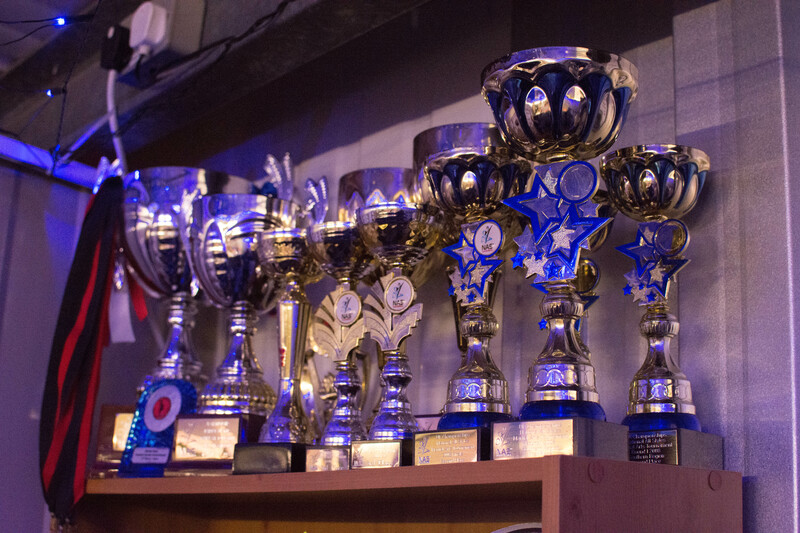 The Den is the home of Kaminari Kickboxing with a friendly, positive atmosphere dedicated to providing a focussed training environment for all the students that train with Kaminari Kickboxing. The Kaminari Kickboxing Den in Littlehampton, West Sussex is very easy to find, please see the map below, as you turn onto Riverside Industrial Estate you will see the blue Titan Self Storage warehouse in front of you, there is ample parking down the side of the building and you will then be let in through the pin entry main gate. Please check out our kit below and come and see it for yourself at The Den. 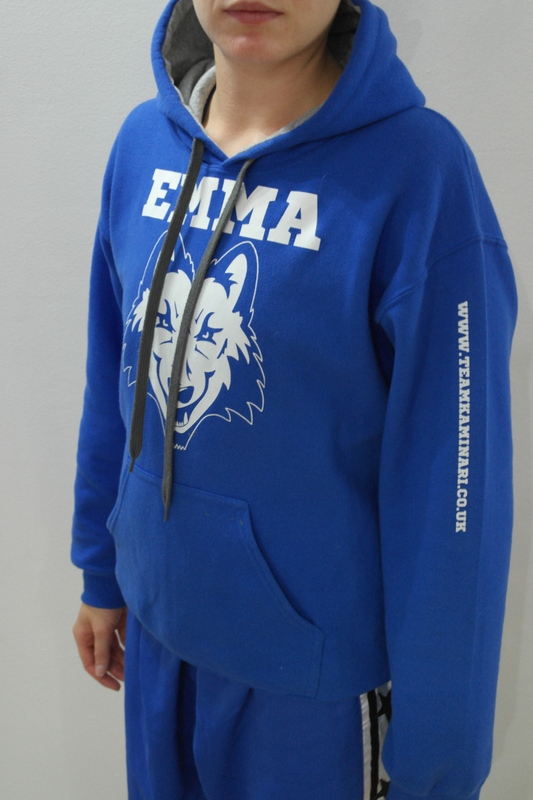 We would love for you to come and try a class and are more than happy for you to turn up at one of the kickboxing classes but we also understand it can be intimidating to turn up alone and if you would like to contact us first for reassurance we would be happy to hear from you and answer any questions.